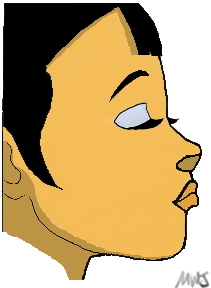 1 - This is my first drawing ever using the Wacom Tablet, I captured a screen shot from the animated series Avatar - The Last Airbender and did my best to "copy" the drawing. It came out alright but I instantly realized a very important thing about drawing with a tablet, if you don't want your image to appear pixelated you must use large file sizes. This image is only 200ish pixels by 200ish and nothing about it seems very smooth. 2 - After moving back to the U.S. I got my desk setup and I actually really like my setup, my keyboard & mouse are in a drawer that pulls out and I've got two flat panel monitors on my desktop surface. 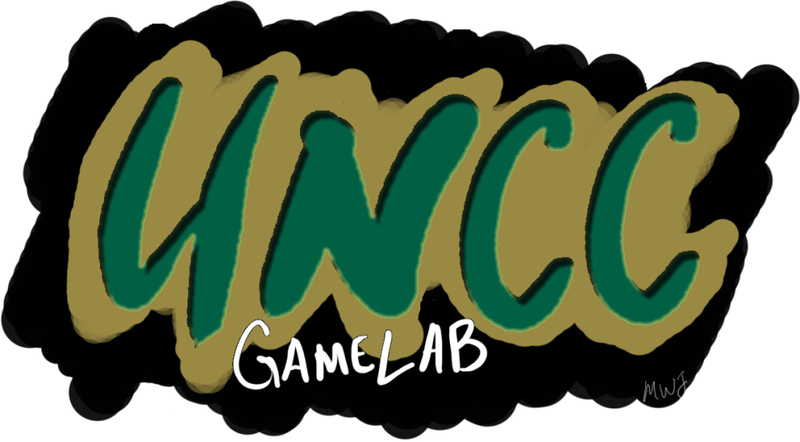 This allows me a perfect location for my tablet, feeling inspired I figured I'd draw up some type of logo for the lab I work in. It was fun and I was glad to be putting my tablet to use. 3 - It was time to get serious about drawing and so I started to draw an actual character I had in my mind. He is supposed to be a frog-like warrior and I guess he turned out alright. I was really pleased with how the foot came out, I don't practice drawing hands often enough but since it is easy to look at ones own foot I do draw them regularly, the frogs foot came out well and I think my foot-drawing practice has paid off. I'm working on a front view of the same guy and plan to make some type of composite image of the two. 4 - The first .gif I've ever made. I got the grass and the sky from a site I know, I added the windmills. The characteristic I focused msot on was the perception of distance by tinting the furthest windmills a slight blue.